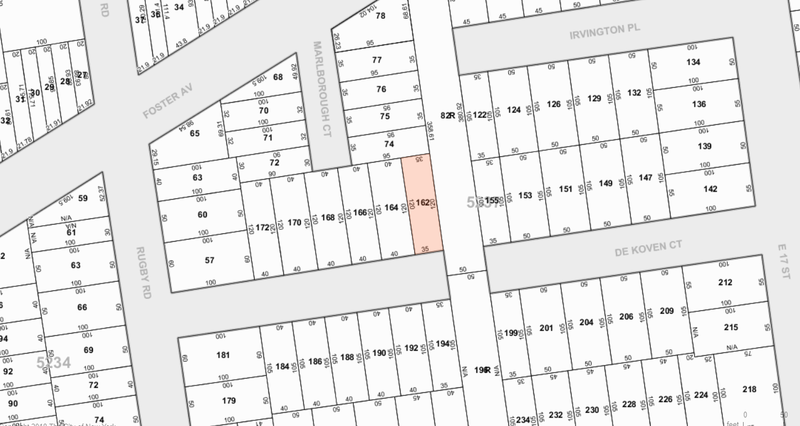 1906 Map: Empty Lot in Red Is Today's 37 Dekoven Court. Marlborough Court and Foster Avenue Still Empty Lots. 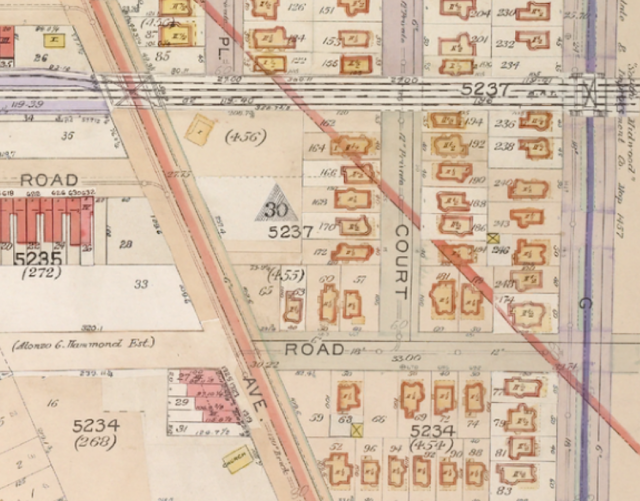 1903 Transportation Map: Note the "Fiske Place Station" Situated Smack on Top of 37 Deloven. Bad Map! After compiling a ton of data on the original settlers of 37 Dekoven Court – based on census records, maps, obituaries and news accounts full of crime, pathos and humor – I learned that the City re-numbered several Dekoven Court houses on both sides of the Brighton tracks, thereby invalidating all my marvelous research. Oh well. I should have spoken to Ellen Bilofsy and Dave Newman first, because when they bought the house 36 years ago, they learned their land belonged to former neighbors who had the house built in the 1920s. Confirmation for this comes from a Certificate of Occupancy issued in 1927, and the fact that Ellen and Dave came across newspapers and a Collier magazine, all dated 1927, serving as their attic’s insulation. Their home was the last to be built on the block, since the rest were completed between 1905 and 1910. Ellen and Dave also point to the house’s construction/design, which marks it as appreciably younger than its neighbors. So. 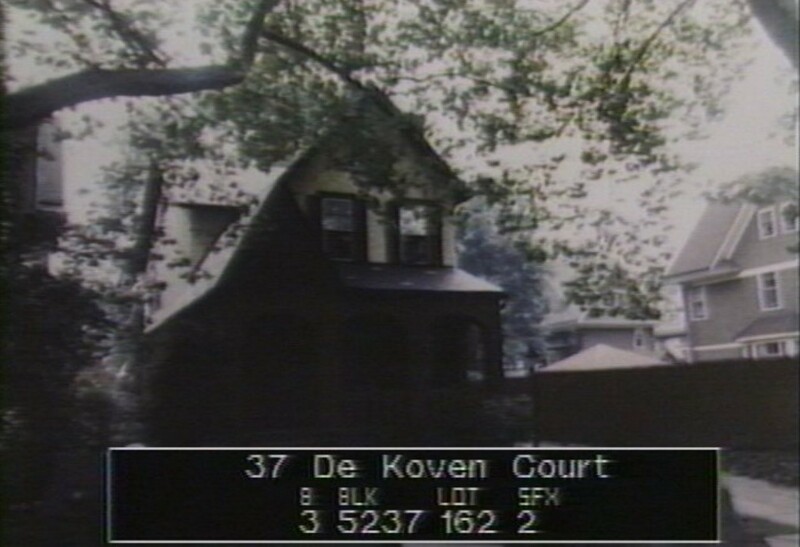 The first true occupants of today’s 37 De Koven Court were seafaring people (perhaps that’s what Tori meant by “fishy”). Peter and Mabel Simmons were born on the tiny Dutch West Indies isle of Saba, located due east of Puerto Rico. Saba is still a Dutch possession and consists of a large active volcano (its peak is listed as the highest elevation in the Kingdom of the Netherlands) and today is occupied by fewer than 2,000 hardy souls. Peter, born in 1878, was a fisherman, like all his fellow islanders. 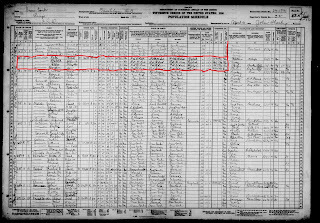 He emigrated to the U.S. as a teenager, becoming a citizen in 1895. He returned to Saba often and married Mabel there in the early years of the 20th century, when Mabel was 23. Their two sons were born four years apart in Saba and Mabel emigrated here with the boys in 1907. Soon thereafter, Mabel's name could be found in press accounts of Brooklyn society balls while Peter continued to ride the waves as a ship's captain. They originally shared a two-family home with Peter's brother, James--also a boatman--and his Saba family in a two-story brick house on Newkirk Avenue near East 23rd Street. The boys flourished in Flatbush. The older son, Ellis, graduated as his high school class president and attended the University of Virginia as a freshman before transferring to Brown University. Gordon became a baseball and football star at Erasmus High School and was even offered a minor league contract with Birmingham in the Southern Association. Ellis became a banker, married a Brooklyn piano teacher named Irene in 1934 and shortly thereafter the entire Simmons clan pulled up stakes and moved to two houses in Garden City. There, Gordon married Margaret Bennett in 1937 and after service in the Army Corps of Engineers in Europe during World War II, spent 25 years as a Trust Officer with Morgan Guarantee. In the mid-1970s the Simmons brothers and their wives all retired to Palm Beach County where they lived to a ripe old age. Ellis died in 1992 at age 96 and Gordon followed him in 1999 at age 92. Both were survived by their wives, with Irene taking the longevity prize, passing away in 2002 at age 102. 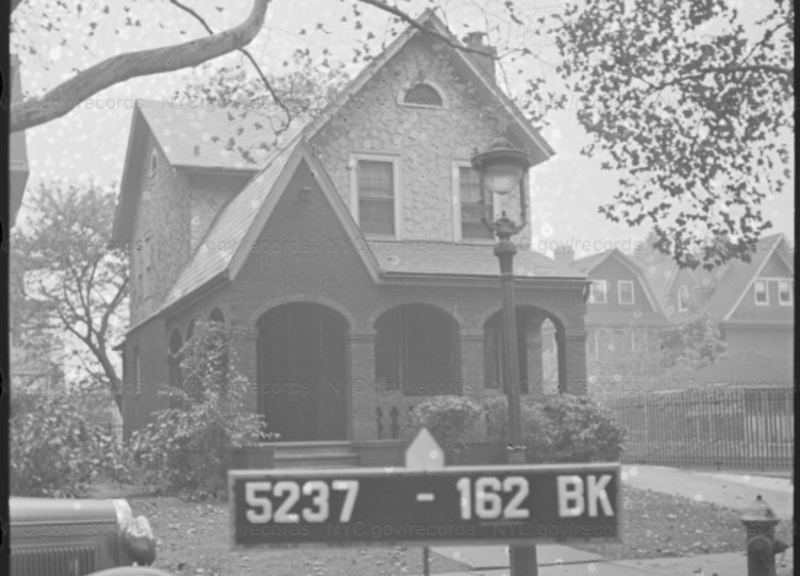 Meanwhile, back in West South Midwood, the Depression had tanked the housing market and the best the Simmons could do was rent the home to another islander family for $75 a month (a little over $1,000 today). 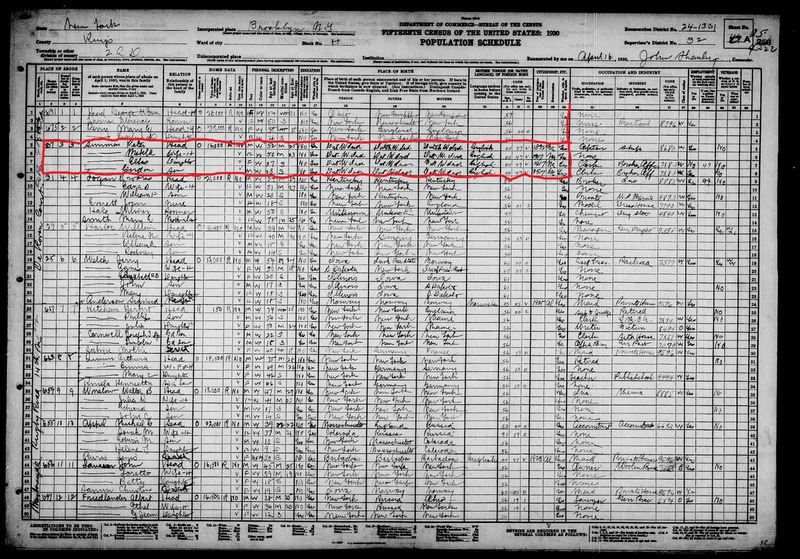 Thus the 1940 Census found the home occupied by a 62 year old widow from the British West Indies, Hylda Lyon, and her 37 year old widowed son, Donald Lyon, born in Jamaica. Also in the home were four of Donald’s adult siblings, his 12 year old daughter and Hylda’s 63 year old sister. 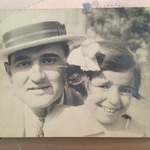 Donald, employed as an office manager at a Manhattan customs brokerage, died in 1963 at the age of 60 and his mother Hylda died in 1975 at age 97. Both were life-long Flatbush residents. There then occurs a gap in the records. Although I can not verify it, I believe the next known owners, Frank Lewand (born 1906) and his spouse Kathleen, took possession in the years following the Second World War. Prior thereto the Lewands had lived for more than a decade in an apartment building just off Grand Army Plaza, at 285 St. Johns Place in Park Slope. Their son Justin was born there in 1936 in the long-defunct Good Samaritan Hospital on President Street. Flash-forward to the early morning hours of Wednesday, June 29, 1960. 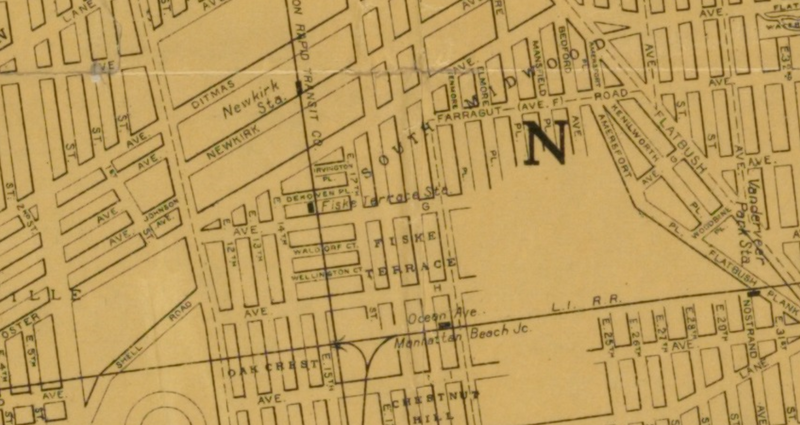 Justin Lewand was drinking in a bar at Flatbush & Newkirk Avenues and at closing left with another 24 year old, John Fahrenkopf, a seaman residing in an apartment house on East 21st Street, just off Farragut Road. Walking past a momentarily unoccupied milk truck with its motor running, John naturally decided to drive Justin home. They never made it to Dekoven Court. Police pulled them over on Ditmas Avenue and soon thereafter they were indicted for Grand Larceny (Indictment # 2527/60 for those who want to Google the sentencing minutes). 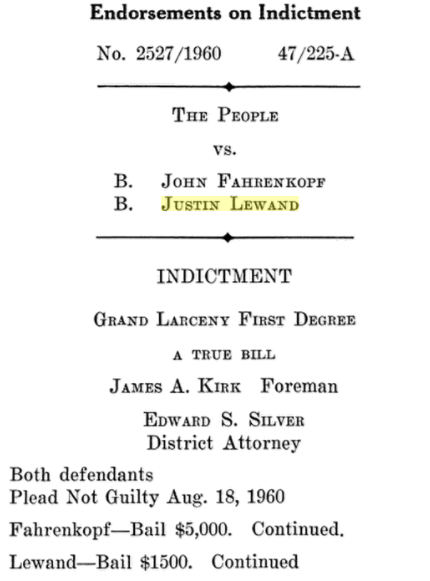 John, a serial car thief, got 5 years in Sing Sing but Justin, in recognition of his first arrest, and three years of honorable service in the Navy, was fined $250 by the famous hanging judge Samuel Leibowitz in Kings County Supreme Court (Sam was the subject of a previous thrill-packed episode – read it HERE). In June 1970, Frank and Kathleen Lewand retired and deeded their home to Justin and his wife Judith, who were then living on East 26th Street in Sheepshead Bay. 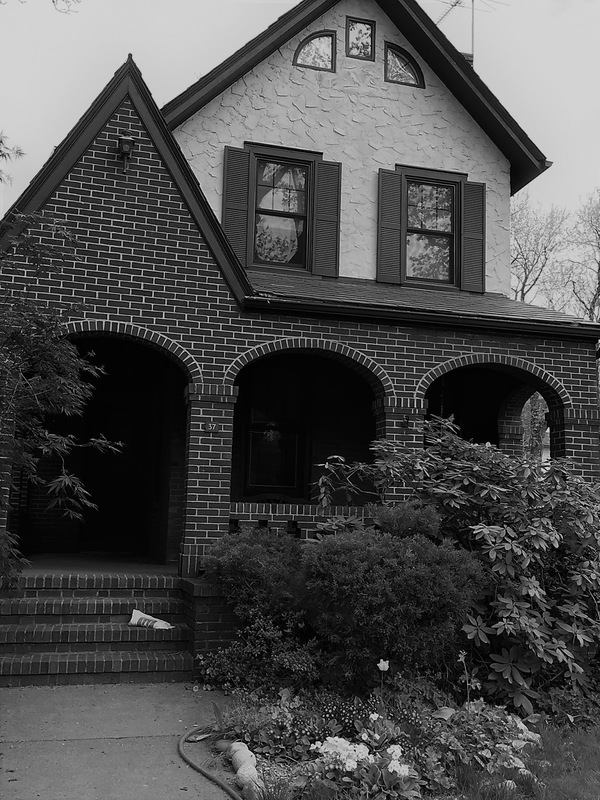 Six years later, however, Justin, who later died on April 5, 1996 in New Jersey, sold the home to William Peters, who was residing in an apartment house on Union Street, just off Grand Plaza in Park Slope. Sound familiar? Wait, there’s one more. Six years later (again! 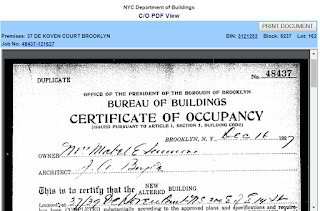 ), William Peters sold 37 Dekoven Court to Dave Newman and Ellen Bilofsky who were then residing around the corner from me on Fiske Place in Park Slope. 36 years later, and many miles away, I would research their home for a newsletter. What are the odds?